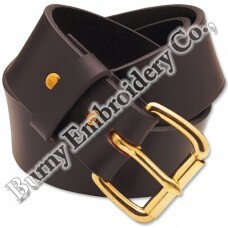 We are professional manufacturers of high quality Uniform Accessories Leather Belts. · Material: Buffalo Leather, Metal Buckles. · Supply ability: 1000 Piece/Pieces in a Month.